Lisa Eagan is one of the most motivated and commited people I have ever met. Lisa Eagan is one of the most motivated and committed people I have ever met. Real Estate is her full time career, and she takes it very seriously. 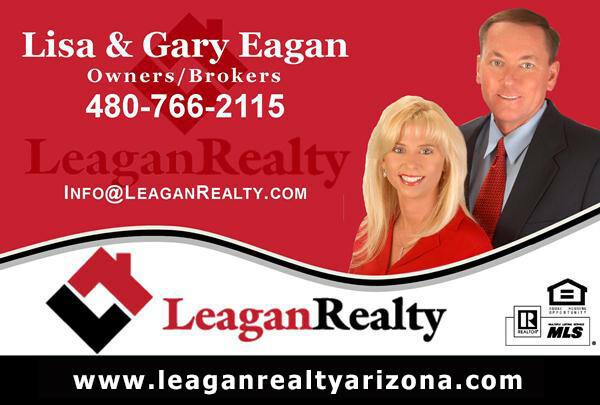 When you work with Lisa the ball will not get dropped, I can without a doubt recommend Leagan Realty.